You can get a free email newsletter twice a month from Lee Strobel called Investing Faith. 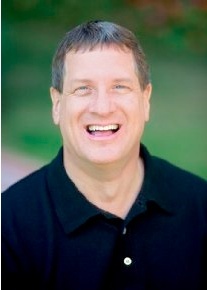 Lee Strobel is well known for his book The Case of Christ which he wrote as he investigated Christianity with the aim of debunking it – but eventually he became a Christian himself. To get the newsletter just sign up at the Bible Gateway website.